Sunshine, beaches, concept car…wait! What? One would associate Brazil with football and beaches and the carnival. However few might be aware that the Nissan has a design studio in Brazil, and they want to tell us why they’ve been paying them. 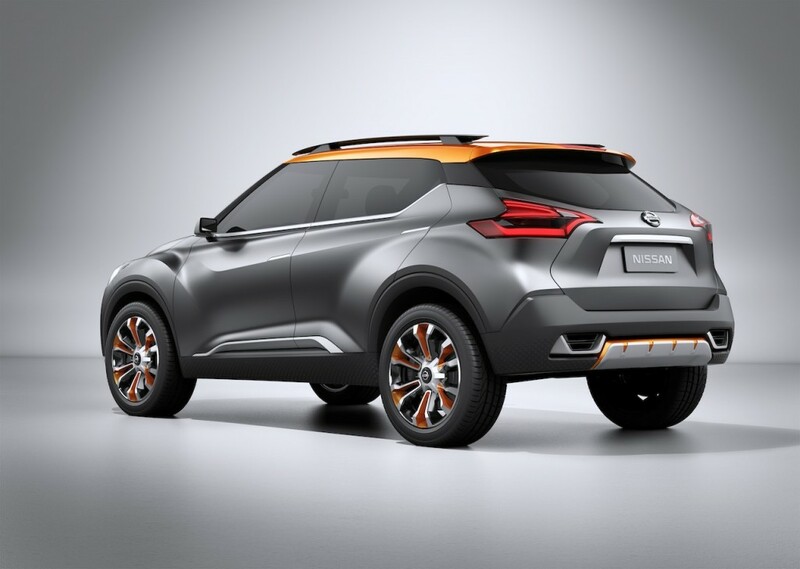 Take a look at the brand new Nissan Kick (they had to name it after football) concept. 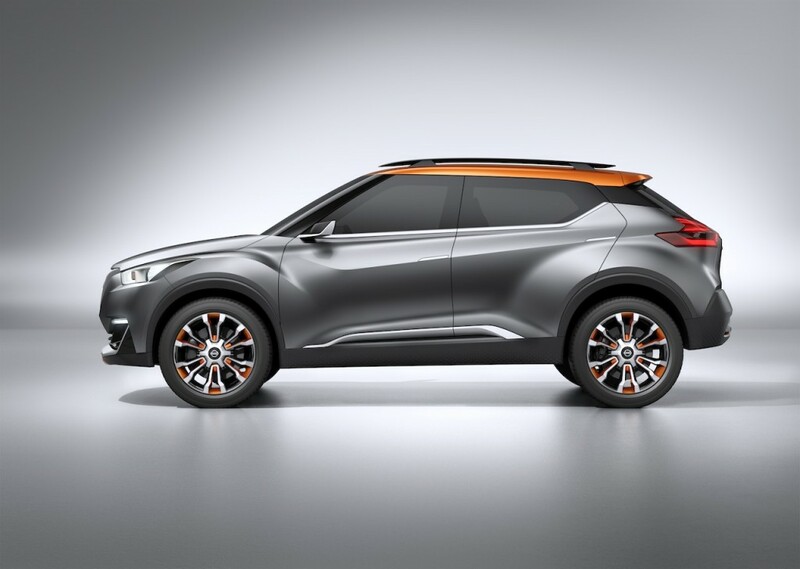 Launched a few weeks ago, the concept is aimed at the growing mini SUV market. In a sign of things to come, it’s quite a looker this one. Executive Design director Nissan, Mamoru Aoki says that this particular concept was inspired by the streets of Brazil. Before we begin to scratch our heads about what it means Hiren Patel Project Lead designer Nissan, goes on to add that the festivity, food, music and the cordiality of the people is reflected in the easy flowing lines of the car. A standout feature is the liberal use of golden and yellow highlights at the roof and in the wheels. These colors were chosen to reflect the sunset hues in Brazil. We must say, it does look kind of a relaxed evening. The body style has the signature Nissan grill at the front with the logo sitting proudly at the center. The twin spoilers on the roof follow the curvature of the roofline and don’t stick out making it look like it’s all part of the plan. The overall form may remind you of a duster but Nissan has not revealed what platform it is based on. Hell, they haven’t even mentioned if this is headed to India or is a one off. The gentle muscle around the wheels and quirky tail lamps only add to the drool factor of this beautiful concept. The glass area is quite cleverly designed with the C pillar masked in a matt finish to give the glass a seamless flowing look throughout. 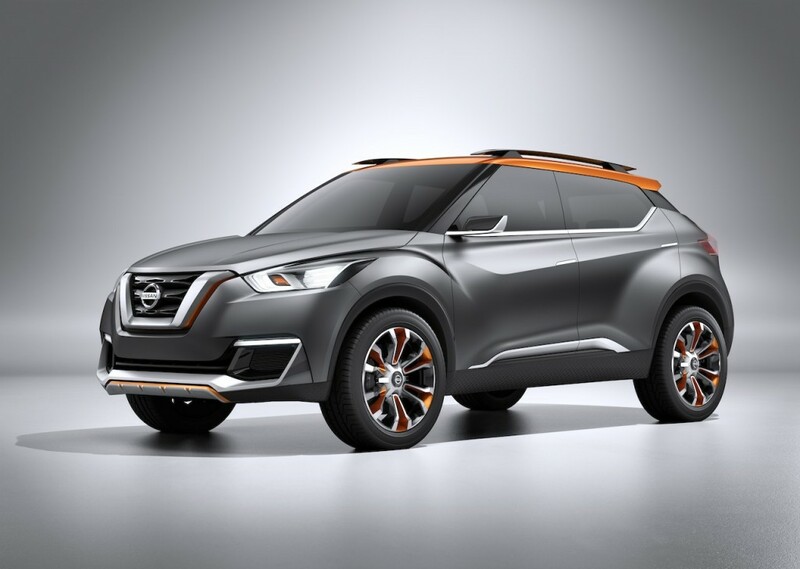 Wonder if cost considerations don’t allow Nissan to make this a standard. The car does get a distinct look with this one. The high ground clearance and wide body would make a great Indian export. What with the purchasing power of India rapidly rising and people demanding practical yet comfortable commuting solutions. Would love to see this in India. This one wins hearts. Little miss Sunshine! XUV 500 v/s Tata Hexa.